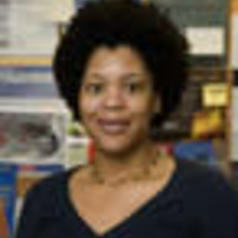 Melissa Wooten received her doctorate in Management and Organizations from the University of Michigan in 2006. Her research interests include higher education, racial inequality, and social movements. She is the author of In the Face of Inequality: How Black Colleges Adapt (SUNY Press 2015).